Megan is a PhD student in Sociology and Demography at the University of Pennsylvania. 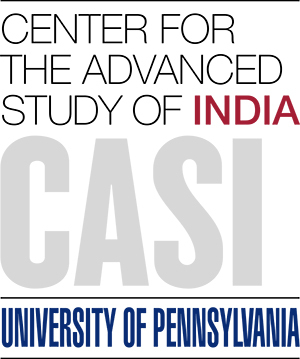 Her research centers around topics related to gender, family, and social stratification in India. This summer, she will be conducting interviews in Delhi to explore the family dynamics behind marital arrangement. Before starting graduate school, she was the Research Coordinator at CASI from 2014-15. Megan was a 2012 Fulbright-Nehru Student Research Scholar in India. She received her BA in International Studies from the University of Arizona. She is from Mesa, Arizona.